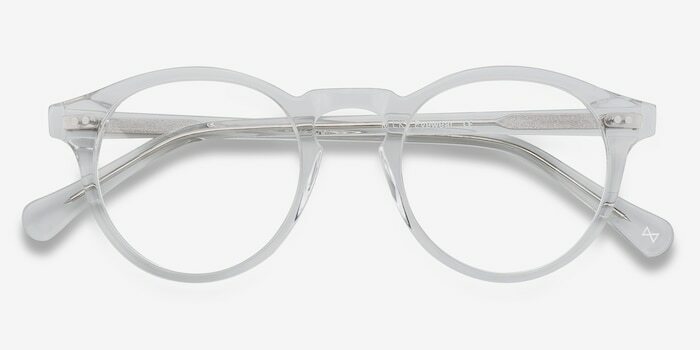 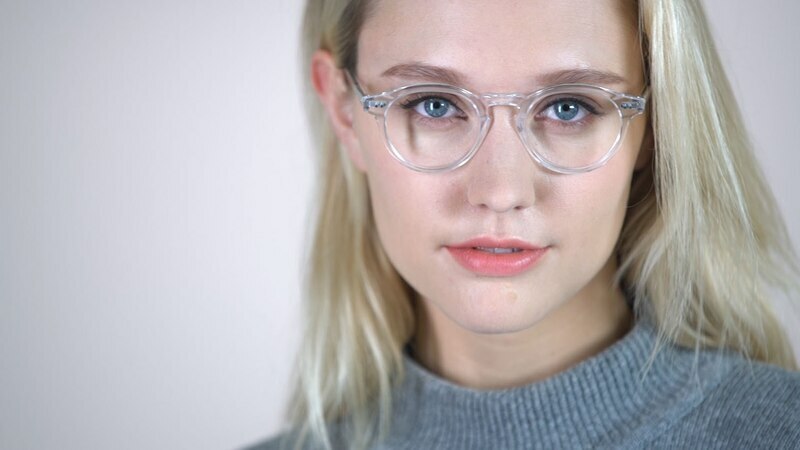 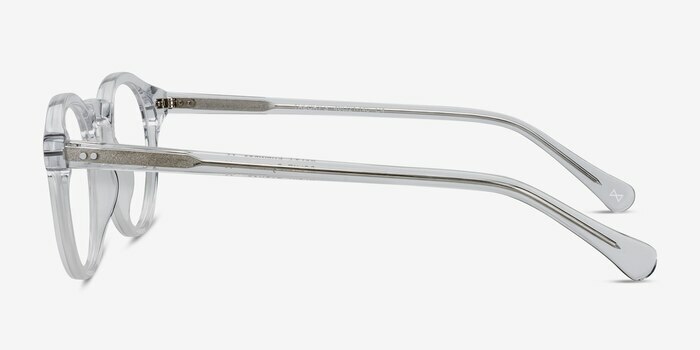 Answer London's call with these crystal-clear eyeglasses. 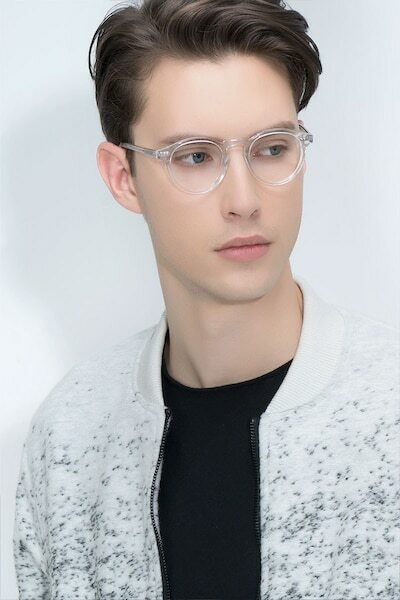 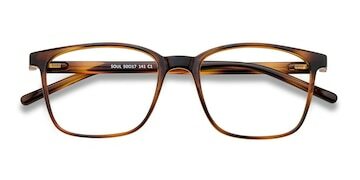 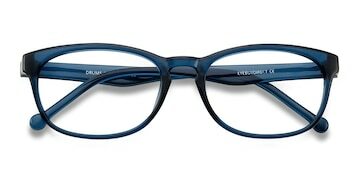 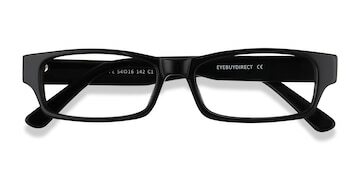 This intellectual frame is handcrafted from a premium acetate in a scintillating translucent finish. 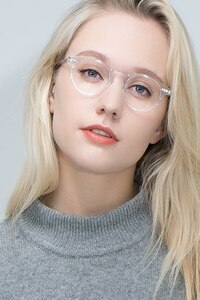 Dainty double stud accents, classic keyhole nose bridge, and high-quality construction create an ultimately timeless piece that is both art and fashion. 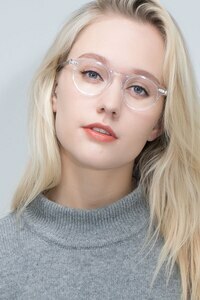 Great Look and Great Price. 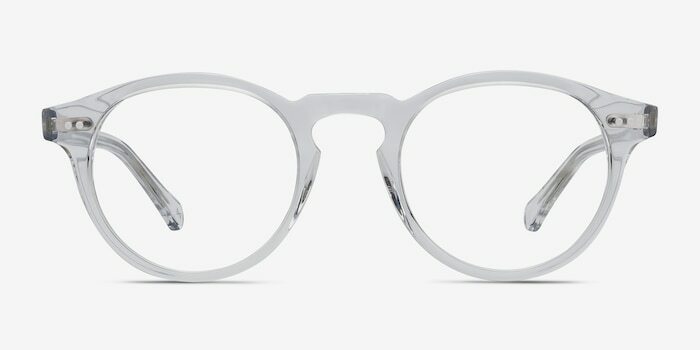 My absolute favourite pair of specs! 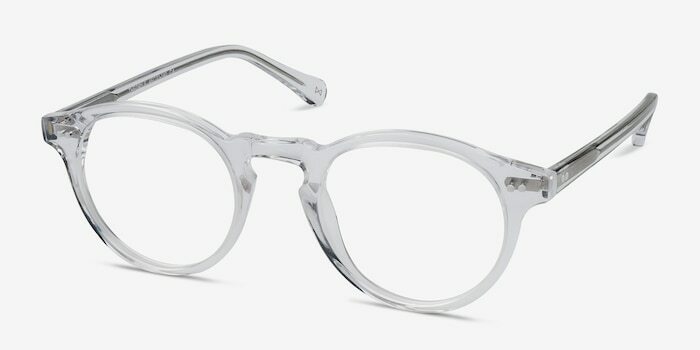 I Get so Many Compliments on Them!